The move is a part of the company’s plans to drop support for Adobe Flash on all its platforms by 2020. Adobe Flash is dying a slow death and Mozilla may soon hammer another nail in its coffin. Android Police reports that with version 56 of the company’s Firefox browser app on Android, it will finally drop support for the plugin. The move is a part of Mozilla’s plans to drop support for Flash on all its platforms by 2020. By early 2019, the company plans to show a user-visible warning on sites that continue to use Flash, while by 2021, the browser will refuse to load the plugin. 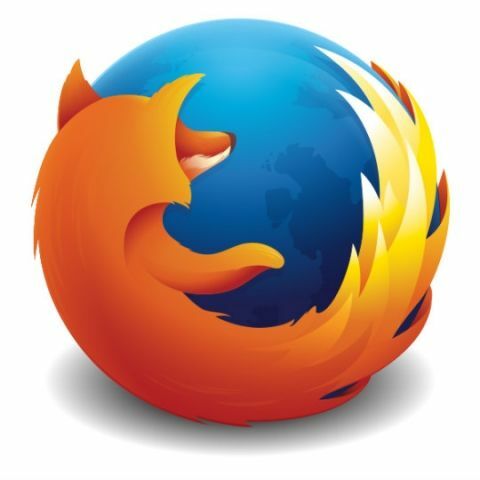 Further, Firefox 56 is also expected to be the first version to require Android 4.1 or higher. This move shouldn’t come as a surprise as Adobe itself plans to pull support for Flash from 2020 onwards. In December last year, Google announced that it was replacing Flash on Chrome with HTML5. The browser will now disable Adobe Flash Player by default, and users will have to manually give permission to run Flash. Microsoft has also said that it plans to start blocking Flash on its Edge browser. Adobe announced its plans to end support for Flash via a blog post earlier this year. “We will stop updating and distributing the Flash Player at the end of 2020 and encourage content creators to migrate any existing Flash content to these new open formats,” the company stated in its post. The company plans to focus its efforts on other platforms such as HTML5.